These graduation candies are almost as sweet a treat as walking across that stage. Use the tins as graduation decoration on your tables, or stacked by the gift area. 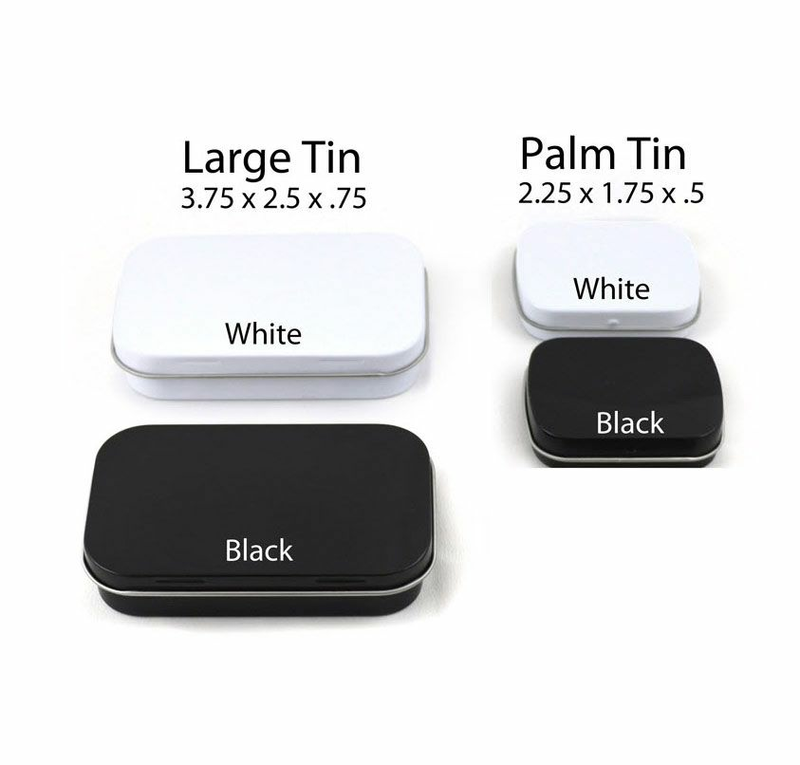 The personalized mint tins make an extra special gift for your guests. 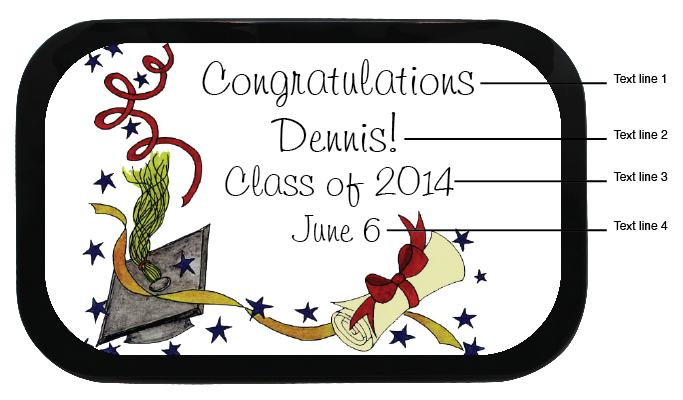 Everyone loves receiving personalized graduation favors. 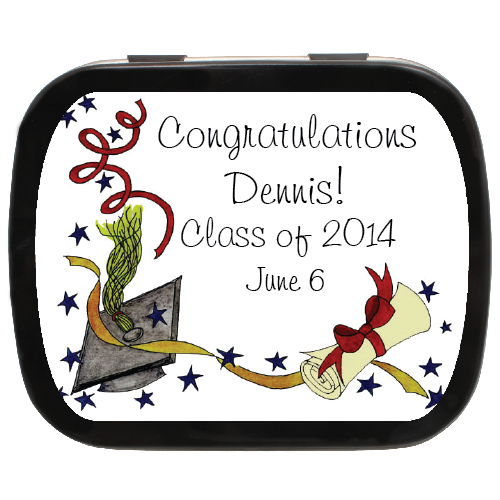 Thank your guests for celebrating with you by giving them these terrific, personalized mint tins. 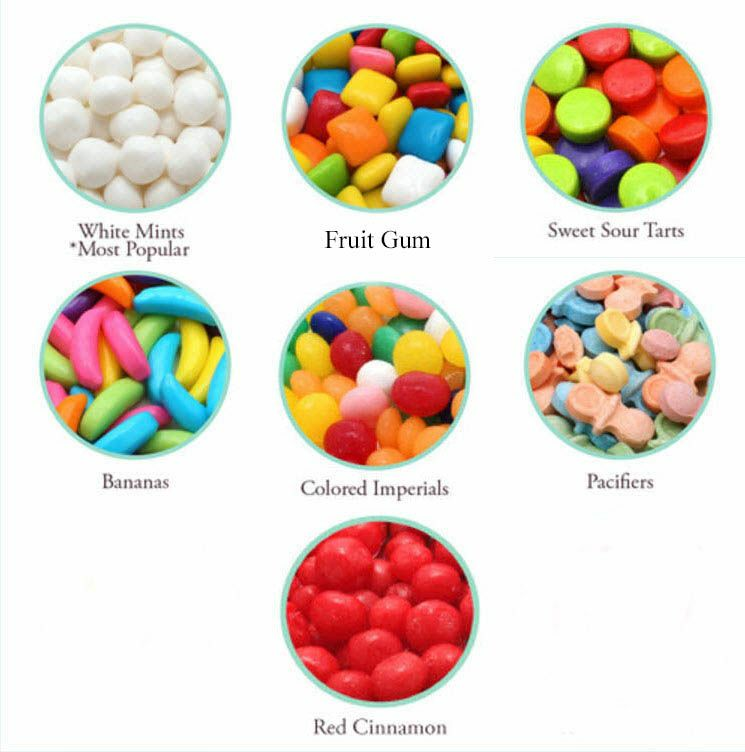 You have 11 label colors to choose from.